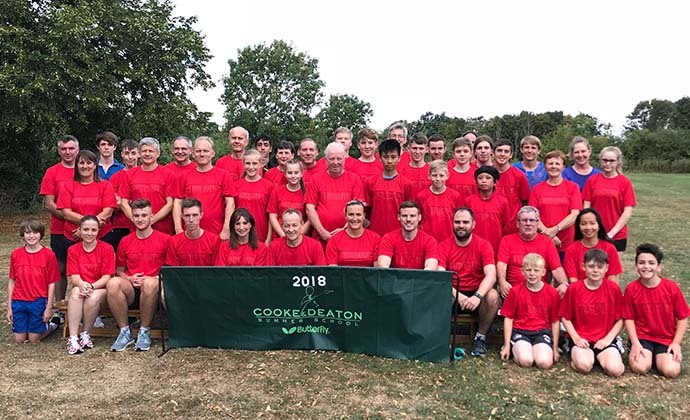 Cooke & Deaton Summer School 2019 Online Booking is OPEN! We are delighted to confirm that the online booking for 2019 is now open. 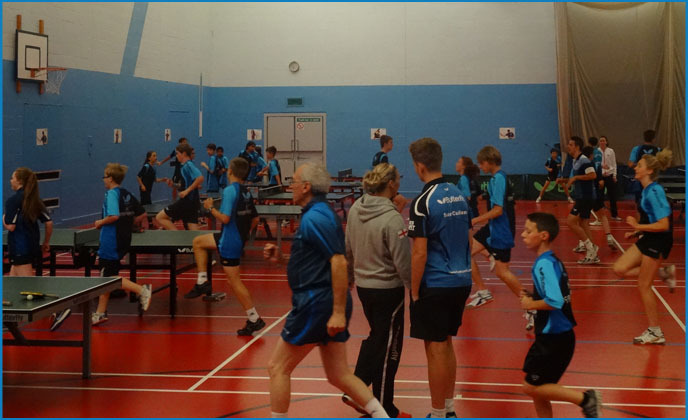 Please check out details of the course in the Summer School 2019 section of this website, download our brochure and book your place on the UK's best and most up to date Table Tennis Summer School. We look forward to welcoming both new and previous players in 2019. 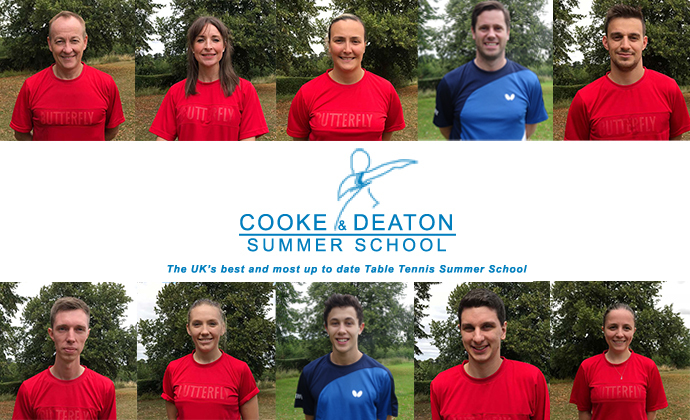 Welcome to the Cooke & Deaton Summer School website, Britain's biggest and most up to date Table Tennis Summer School. 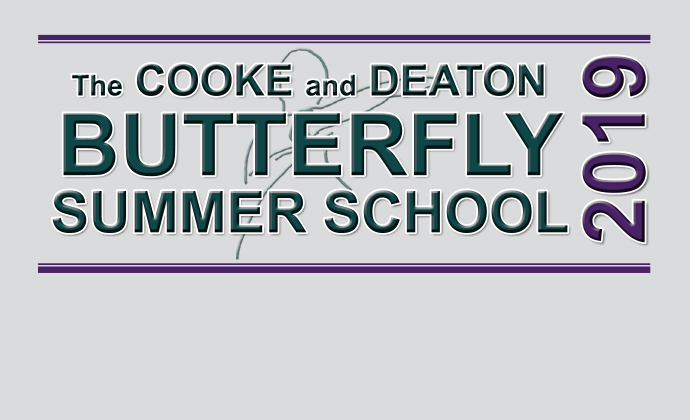 The Butterfly Cooke and Deaton Summer School has been established for many years, beginning in 2001. 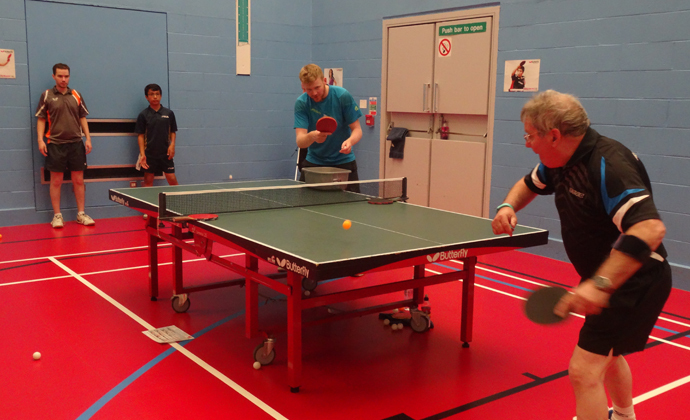 Back in 2001, both Nicola and Alan decided to work together to provide what they saw as the best possible week of Table Tennis coaching put together in a social and practical environment that was suitable for all ages and abilities. 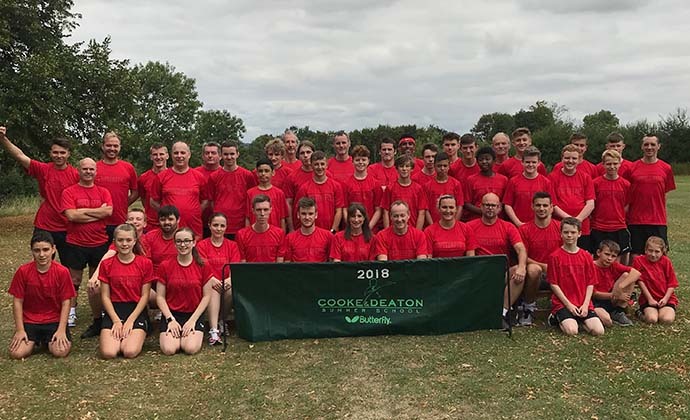 The Butterfly Cooke and Deaton Summer School looks forward to offering you the opportunity to experience some of the best and most up to date coaching techniques. 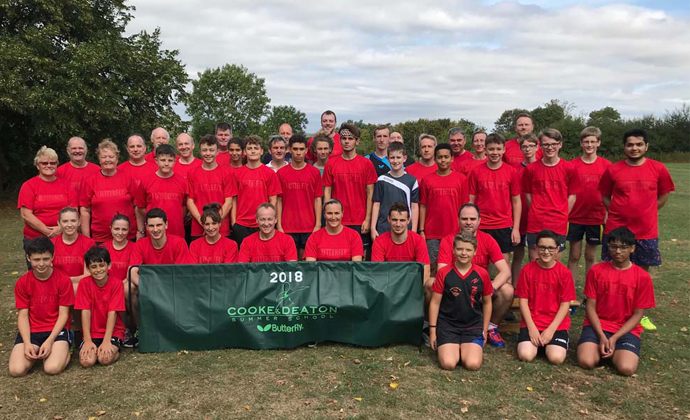 The course caters for all standards and is unique in that it provides international standard practice partners, as well as the chance to test and improve your skills at multiball, a training technique used by all national and international squads.